We recently hit another major milestone in our trip as we crossed the half-way point while in Germany. 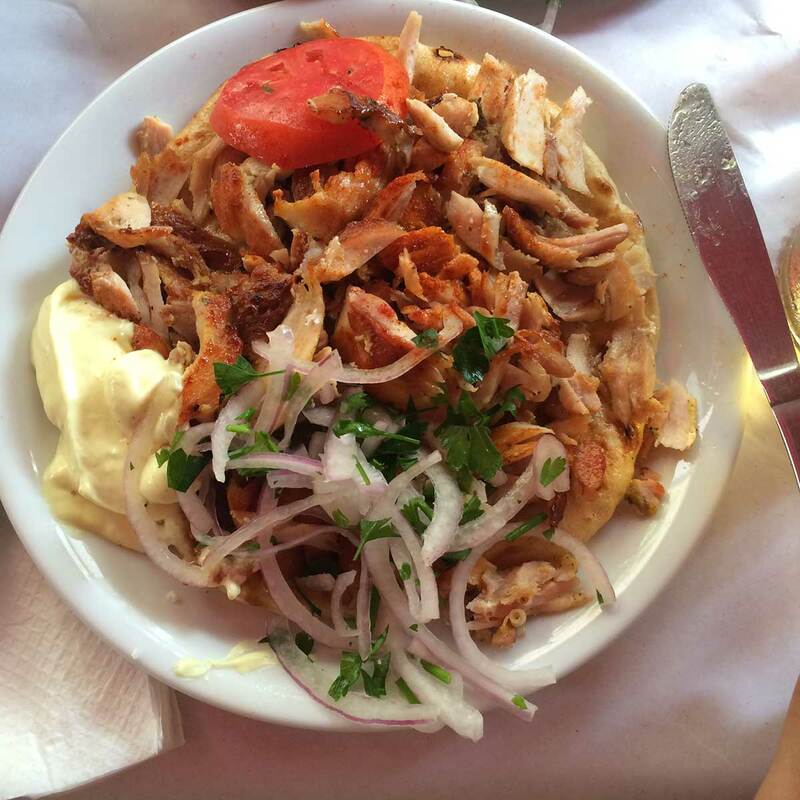 Seeing as we are midway through our journey we thought it would be fun to reflect on all of our travel experiences to date and take a pause to compare some of our best experiences across countries. Since leaving the USA on April 12, 2016 we have traveled more than 64,000 km (40,100 miles) in total. 85% was by air transport, 10% by train, and 5% by car or other (e.g. bus, taxi). We continue to average roughly 7 miles of walking per day, with many days over 10 miles when doing day hikes or treks. Since Europe has such efficient transit systems, we have actually reduced the daily average since Asia and have been able to leverage metros or subways. We have visited 17 different countries and lodged overnight in 58 different cities. 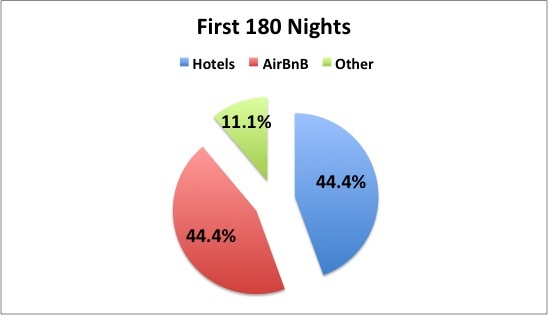 That is an average of only three nights in any one city or specific place per stay. Imagine packing up your entire lives into backpacks every three nights! Below is a map highlighting some of our favorite places, click and zoom to learn more! Of our 180 nights, we have spent 45% of our time in hotels (mostly using rewards points), 45% of our nights in AirBnB, and the other ~10% of stays with friends, an overnight train in India, and our overnight cruise in Halong Bay, Vietnam. The “other” category which include stays with friends, overnight train in India, and our overnight cruise in Halong Bay, Vietnam. Budget-wise, Japan continues to be the most expensive country that we have visited. Cambodia was the least expensive country we visited, primarily because we stayed for free using hotel reward points. We have saved a lot of money by using member rewards points (e.g. Hilton, Marriott) and through the use of AirBnB. 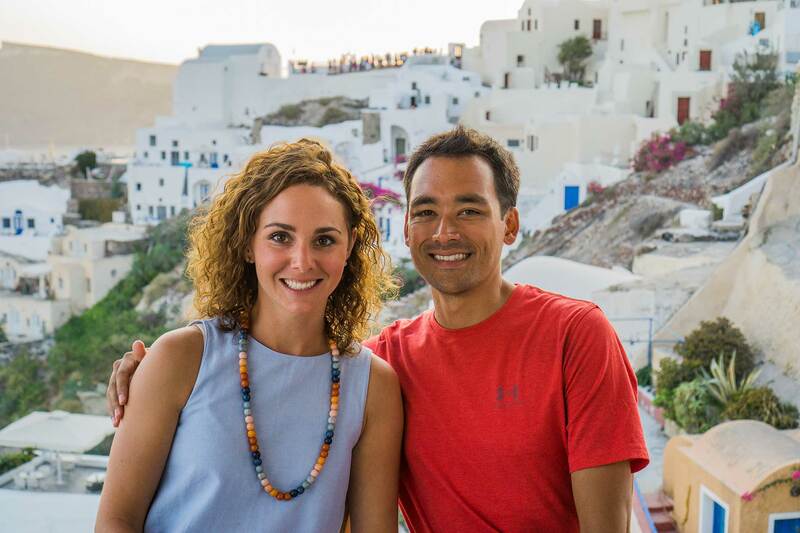 Click here to read our updated article on how we have saved over $7,000 (so far) through the use of travel reward programs. Lodging, Food, and Flights comprise 65% of our trip expenses. Mt Agung & Mt Batur Sunrise Treks - Bali, Indonesia. Hiking the Great Wall of China at Jinshanling - near Beijing, China. Milford Sound - New Zealand. Tsukiji Fish Market - Tokyo, Japan. Snorkeling the Great Barrier Reef - Cairns, Australia. Overnight Cruise - Halong Bay, Vietnam. Visiting the Angkor Wat Kingdom – Siem Reap, Cambodia. 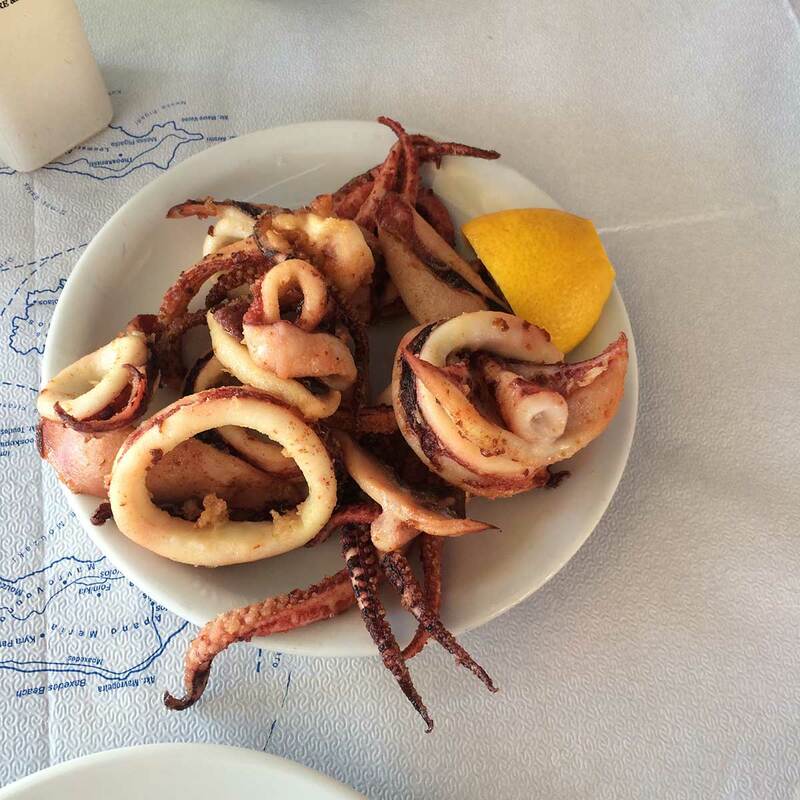 Riding motorbikes around the Greek Isles - Paros & Naxos, Greece. Visiting Tuscany & Umbria during grape harvest and autumn - Italy. 100 Guitars Concert at the Odeon de Heroneus (Acropolis Theater) - Athens, Greece. 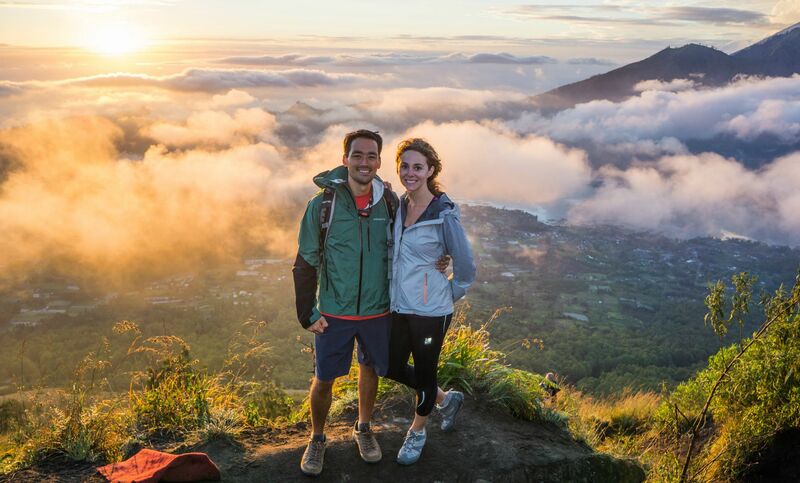 Trekking Mt Batur for sunrise in Bali is our favorite experience (so far) on the entire trip. 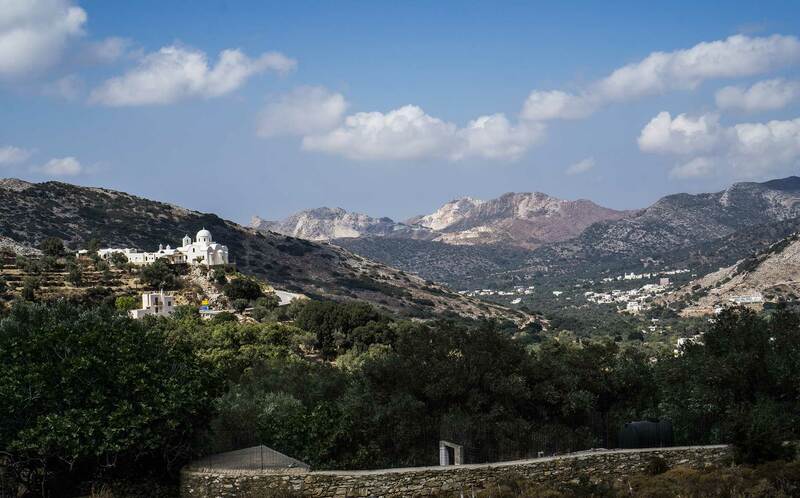 We loved exploring the Greek isles of Paros & Naxos. 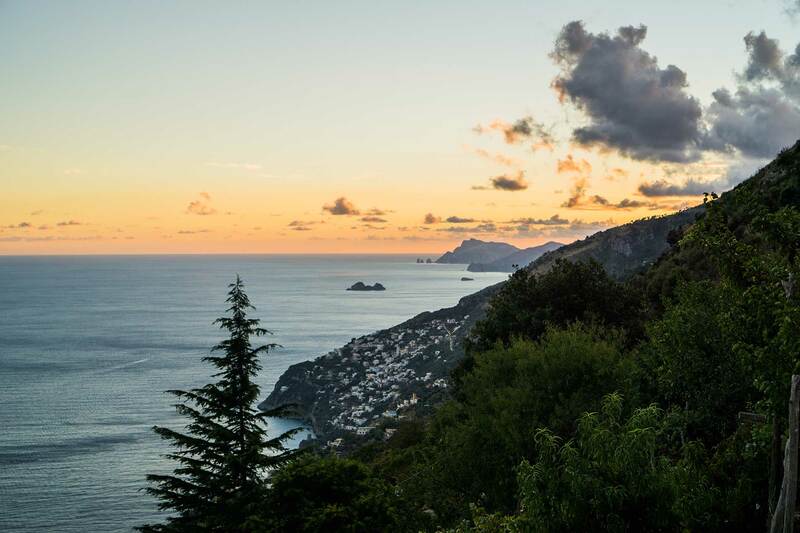 View at dusk from our AirBnB overlooking the Amalfi coast in Tovere, Italy. 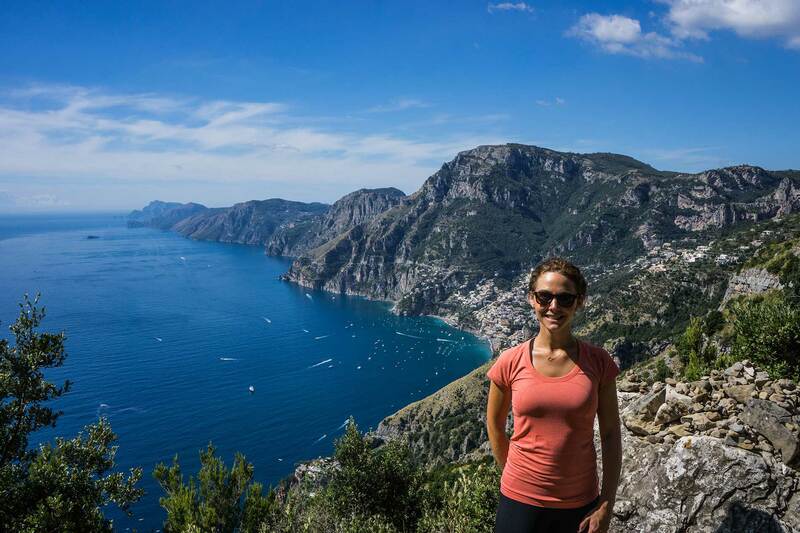 Incredible views hiking the Path of the Gods on the Amalfi Coast, Italy. 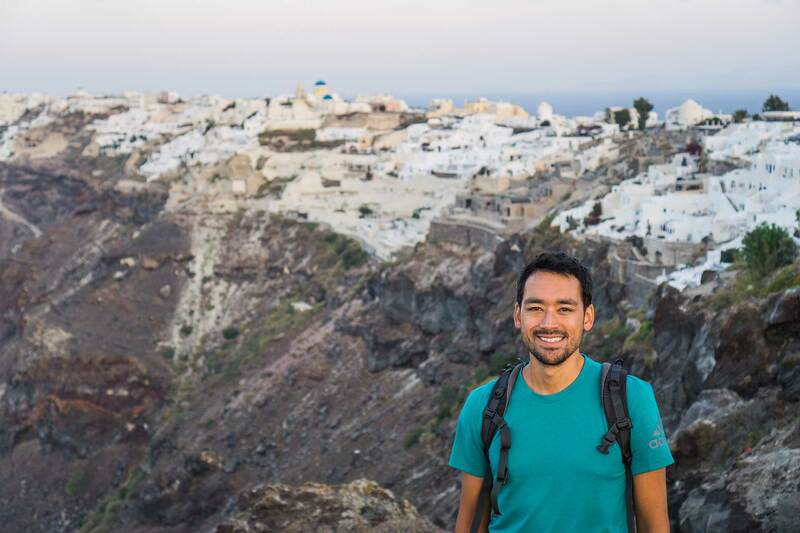 Early morning hiking on the trail from Oia to Fira in Santorini, Greece. 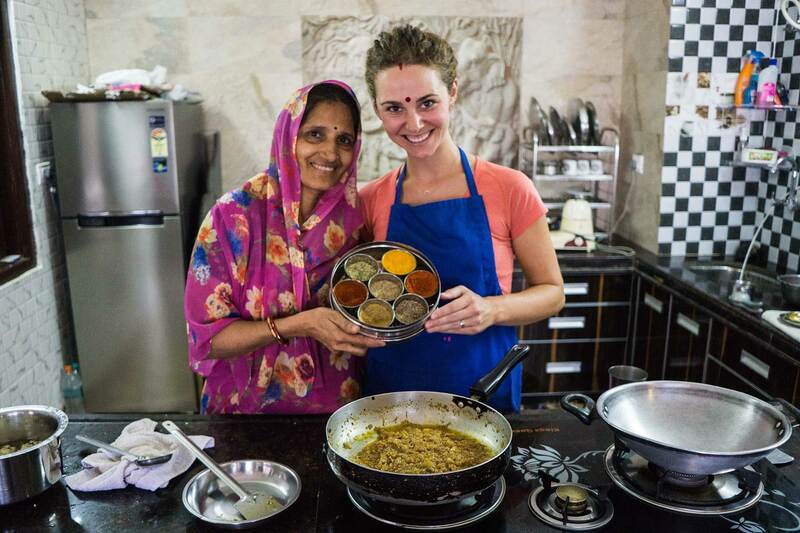 Learning how to cook Rajasthani (Indian) food with Shashi in Udaipur, India. 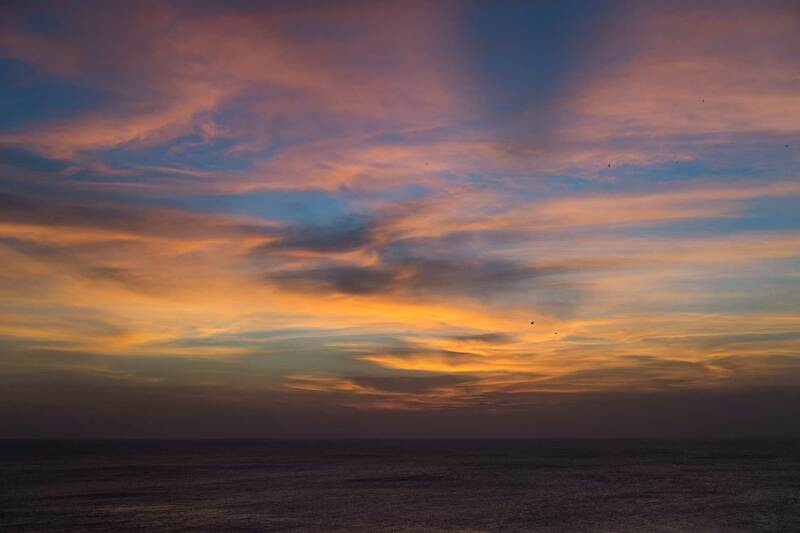 Stunning sunset views from Uluwatu, Bali. 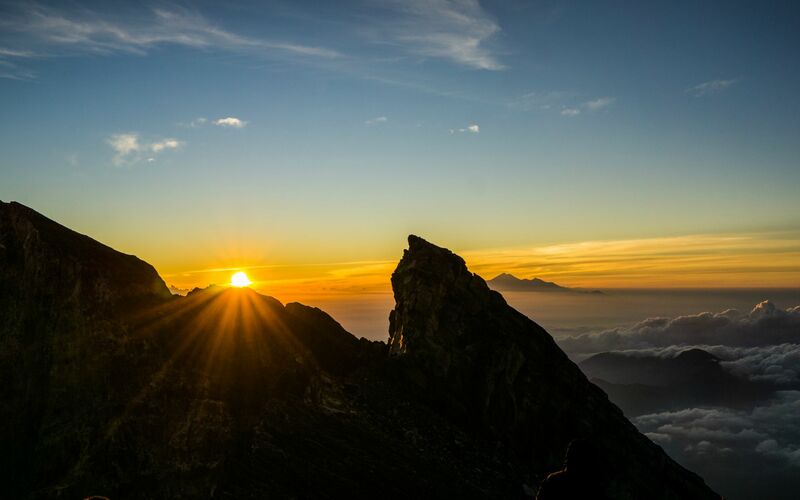 One of the most amazing sunrises atop Mt Agung in Bali. 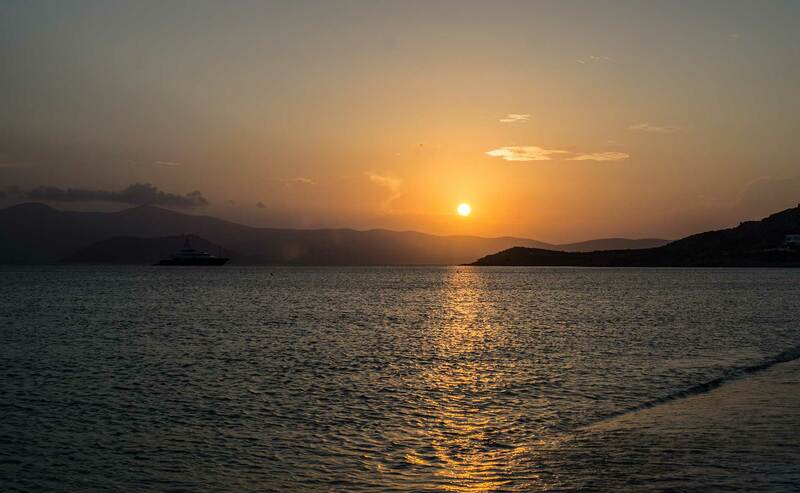 Sunset over Agios Prokopios beach in Naxos, Greece. 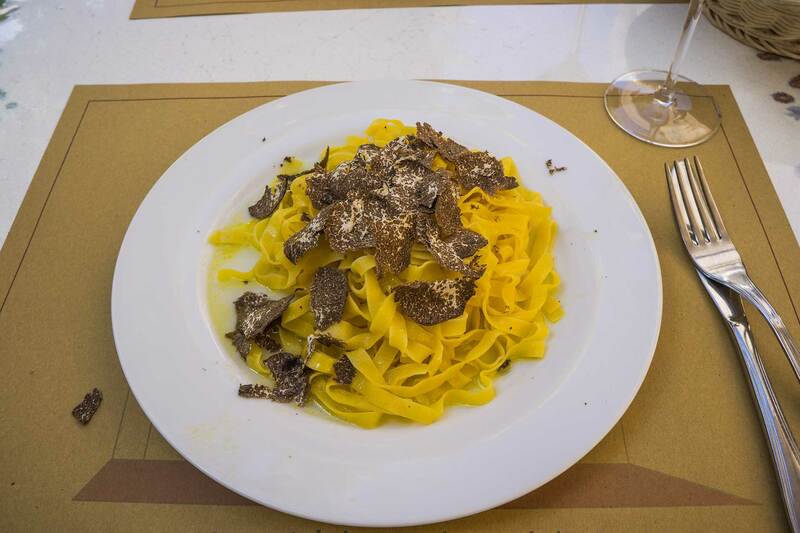 Freshly shaved truffles on truffle pasta in Spello, Italy was delicious! 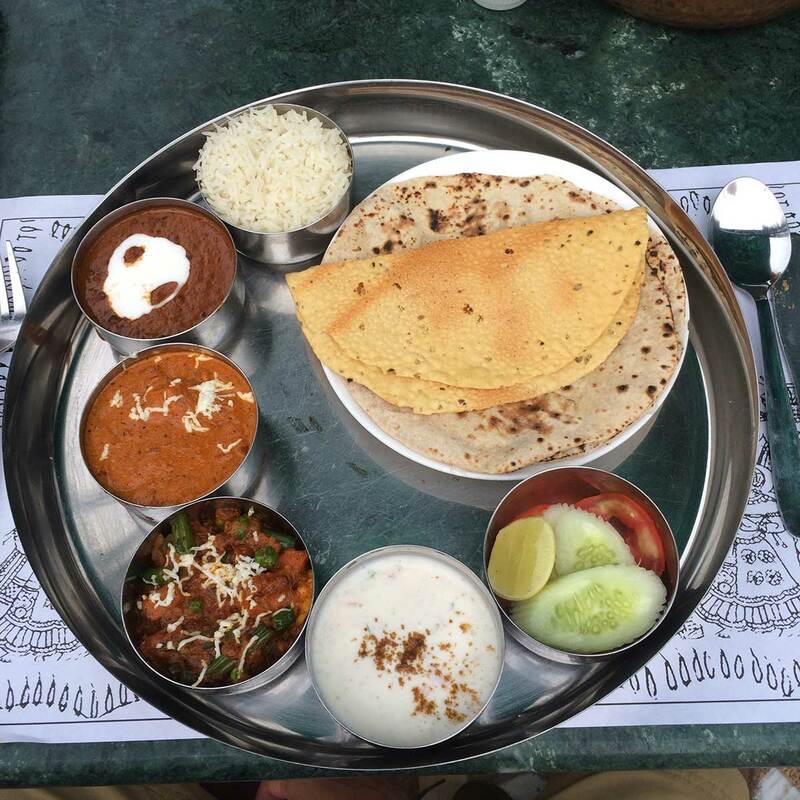 Indian vegetable Thali on the left (top) and Greek gyro plate on the right (bottom). 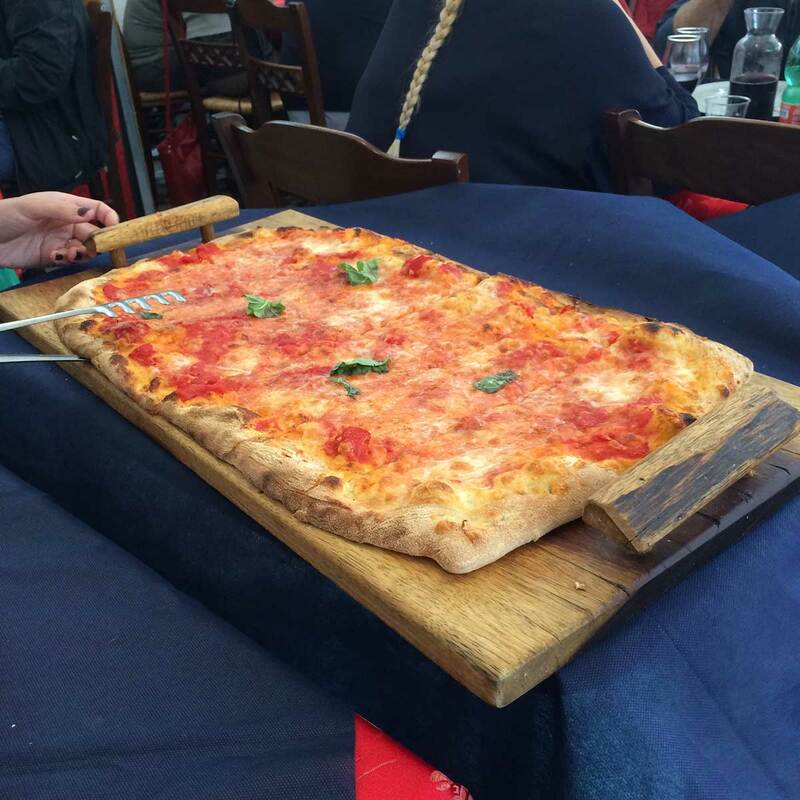 A half-meter of pizza in Agerola, Italy on left (top) and freshly caught octopus in Santorini, Greece on right (bottom). 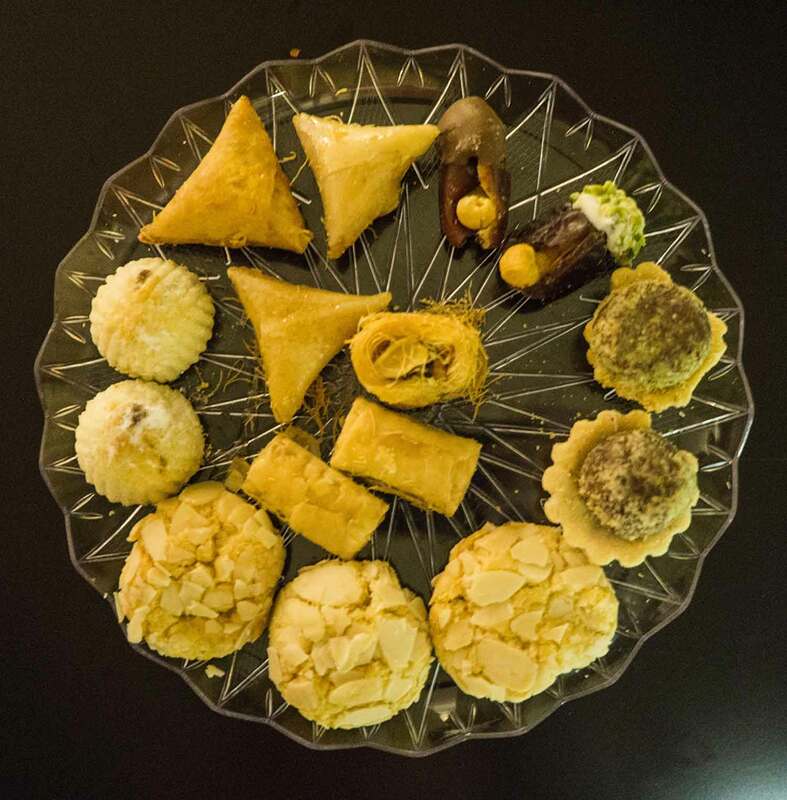 The Arab cookies we had in Dubai, United Arab Emirates were fantastic. 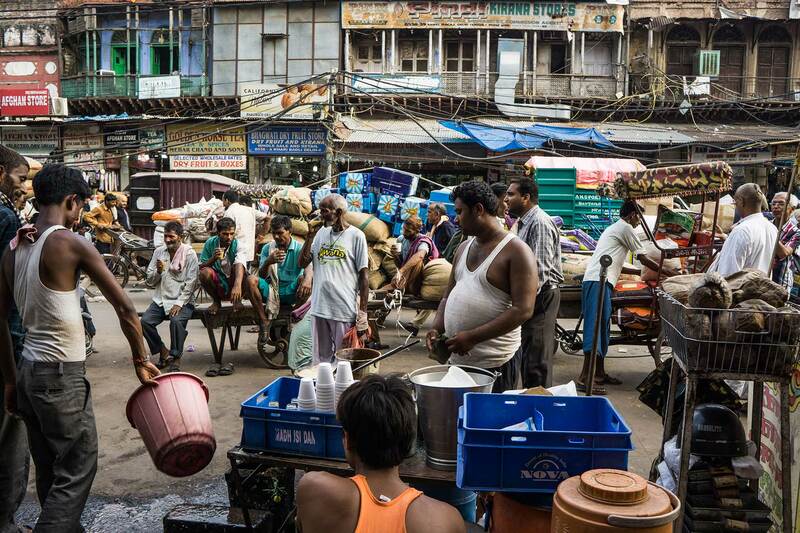 Awaiting masala chai from our street vendor in Old Delhi, India. Enjoying a pint at the Catchment Brewing Co. in Brisbane, Australia. 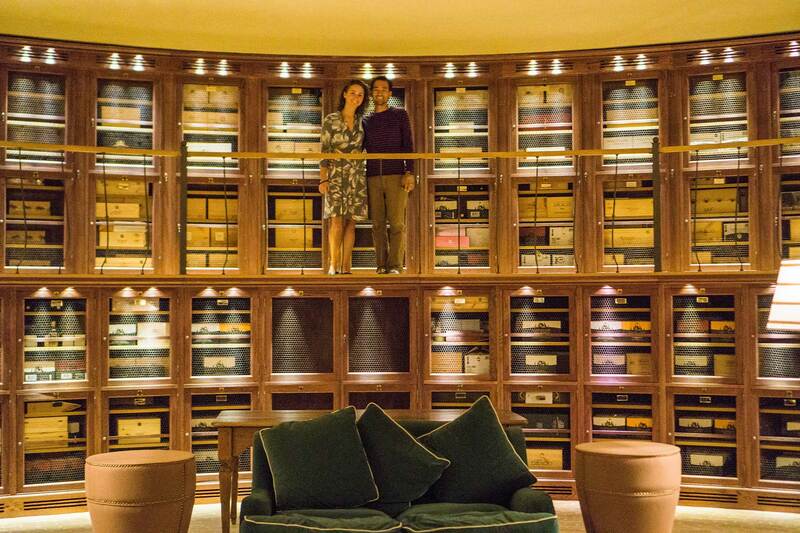 Private wine club room at Castiglion del Bosco winery, Italy. Behind us is Justin Timberlake's private locker! Carry an extra SIM card from your cell phone carrier in case your phone is lost or stolen. Acquire an International Drivers Permit before you leave the USA. One-way tickets can cause airlines & customs officials heartburn. Efficient trains are better than planes. Research basic travel norms (e.g. taxis and toilets) before you go.